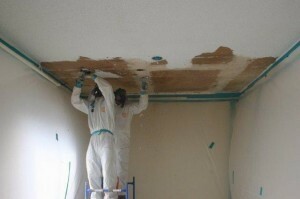 Our expert cottage cheese ceiling removal in Villa Park CA eliminates an eyesore and a health hazard from your property. Though it’s hard to imagine, there must have been a time when cottage cheese ceilings seemed both practical and fashionable. Today, however, more people prefer smooth texture for the ceiling. Unfortunately, making the switch can be complicated if your cottage cheese texture contains asbestos. In this case, you cannot attempt the job yourself without risking your health and contaminating your property. Fortunately, you can turn to AQHI Inc. for professional cottage cheese removal in Villa Park CA. Repeated exposure to even a little bit of asbestos can result in serious conditions such as mesothelioma or lung cancer. Naturally, you do not want to allow your cottage cheese ceiling to release any harmful asbestos fibers at all if you can help it. The best way to clean up existing asbestos dust and prevent ongoing contamination in the future is to invest in cottage cheese ceiling removal in Villa Park CA from an experienced contractor such as AQHI Inc. If you need cottage cheese ceiling removal in Villa Park CA, AQHI Inc. will do our best to accommodate you in a timely fashion. Please call us at 800-481-8080 to get started. 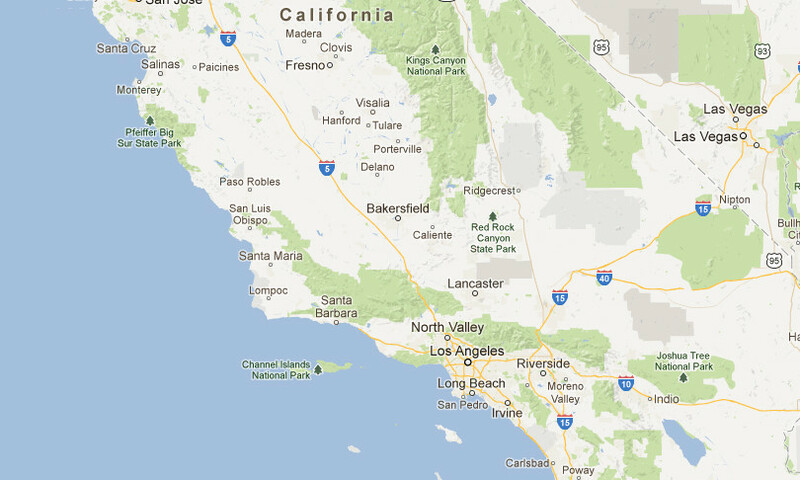 Our asbestos removal office for Cottage Cheese Ceiling Removal in Villa Park CA is open Monday through Friday between 8:00 AM and 5:00 PM and closed for lunch from noon to 1:00 PM. With advance notice, projects can be scheduled for weekends, early mornings and evenings.